One can play golf like a pro anywhere and anytime in Florida. The Sunshine State has 1,000-plus courses – more than any other state. Add world-renowned restaurants and top-rated hotels and spas that are often adjoining or nearby and, yes, Florida is a golfer’s paradise. The birthplace of Florida golf is the Breakers Ocean Course. Henry Flagler, railroad tycoon and the “Father of Florida Tourism,” opened the Breakers hotel in 1896. More than 100 years later, Palm Beach stills calls itself Florida’s Golf Capital. From that first 9-hole course, Palm Beach County’s golf menu has expanded to 160 public and private courses. The Tom Fazio-designed Emerald Dunes is one of Golf Magazine’s “Top 100 Courses You Can Play.” After a round, relax at The Spa at The Breakers, a seaside retreat offering personalized treatments, sparkling pools and spa cuisine. Golf great Greg Norman designed two championship courses at Naples Tiburón Golf Club, home to the Franklin Templeton Shootout each December. Next door, the Ritz-Carlton welcomes weary golfers. Celebrating 25 years, the Ritz can ensure the perfect getaway for visitors of any age – from beach and recreational activities to interactive kids programs and offshore sailing on the Gulf of Mexico. And a couple of minutes down the road are the Galleria Shoppes at Vanderbilt – a mix of upscale shopping and restaurants, plus the Indoor Farmer’s Market & Emporium. If your game needs tweaking, there is a great teacher here who can help. Many of the top instructors and more than 20 golf academies are in the Orlando area, including Arnold Palmer Golf Academy and the David Leadbetter Golf Academy at Champions Gate, just 15 minutes from Walt Disney World. With more than 170 courses to pick from, Orlando can satisfy family golfers, guy getaways, and the most discerning enthusiasts. The Waldorf Astoria Orlando, sitting on more than 450 emerald-green acres, has a full-service luxury spa. The Ritz-Carlton Golf Club offers children and young adults up to age 17 a complimentary round with an adult. More than 1,200 golf holes. Something for every level and every budget. Some of golf’s most famous venues. Start on the Atlantic coast. The World Golf Hall of Fame is just north of St. Augustine. 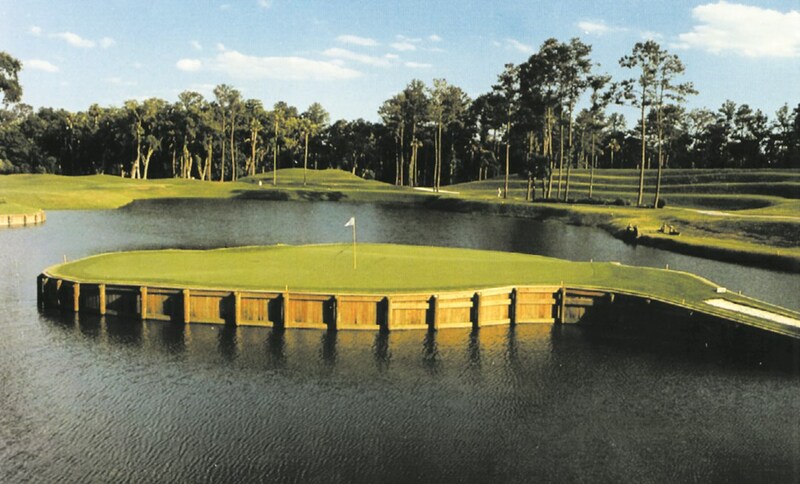 The PGA’s PLAYERS Championship comes to TPC Sawgrass in Ponte Vedra Beach every spring. After conquering (or surviving) Sawgrass, consider the Lodge & Club at Ponte Vedra Beach where all the rooms overlook the Atlantic. Travel west and the topography changes. Pine trees and wetlands are the norm at theRaven and Burnt Pine golf clubs, both in Sandestin. After sundown, Destin has New Orleans-style seafood restaurants and live music at places like the Funky Blues Shack. 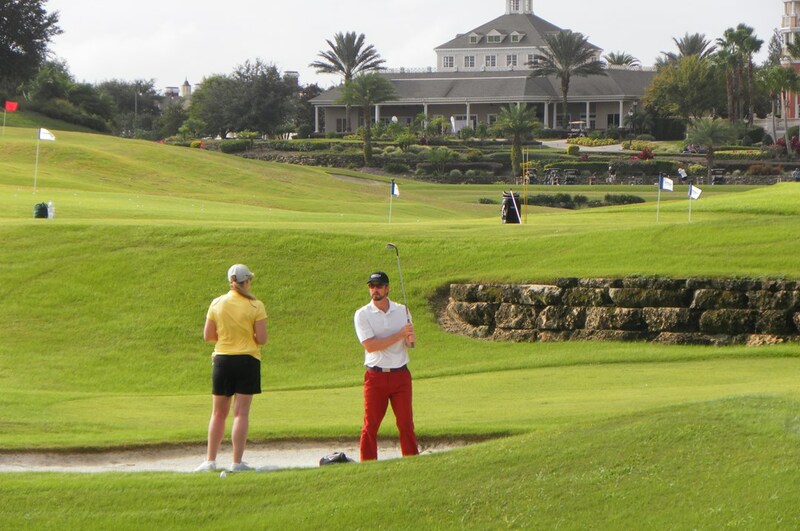 Whatever your golf persona, Florida has a course to accommodate your style and outing.